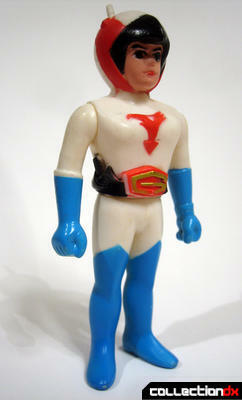 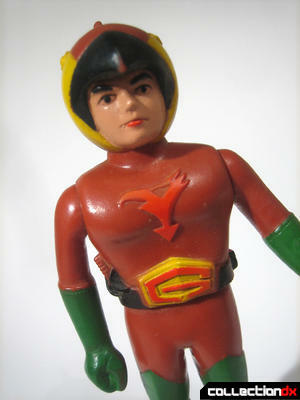 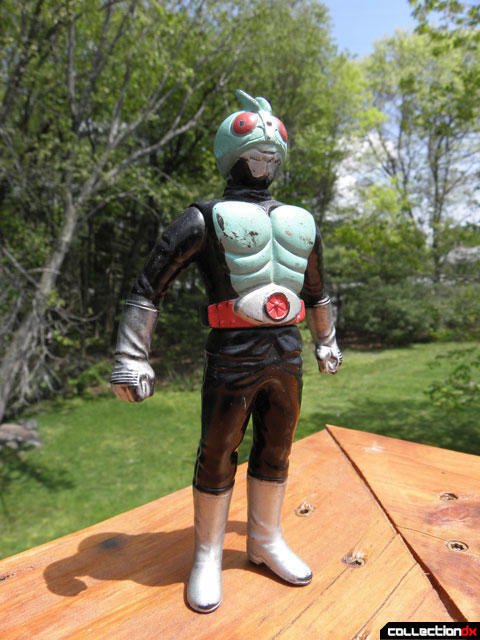 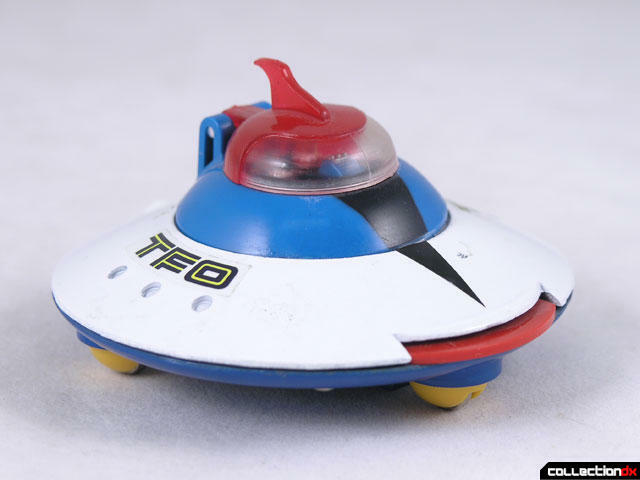 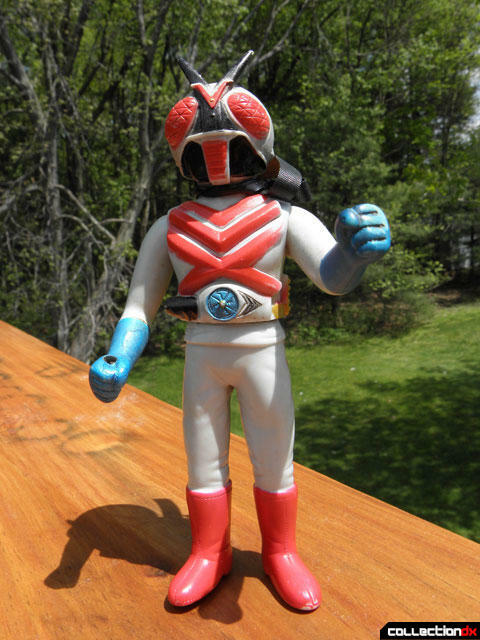 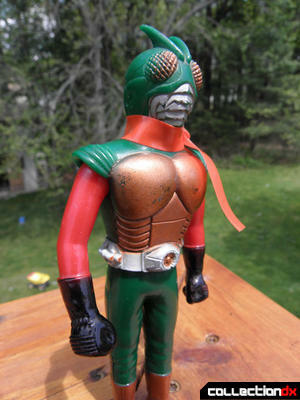 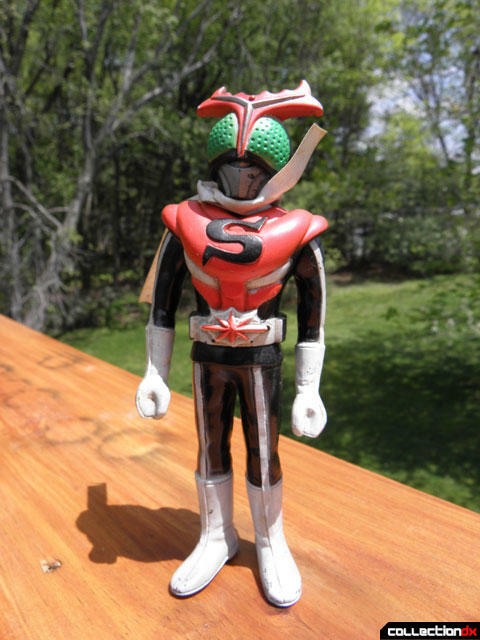 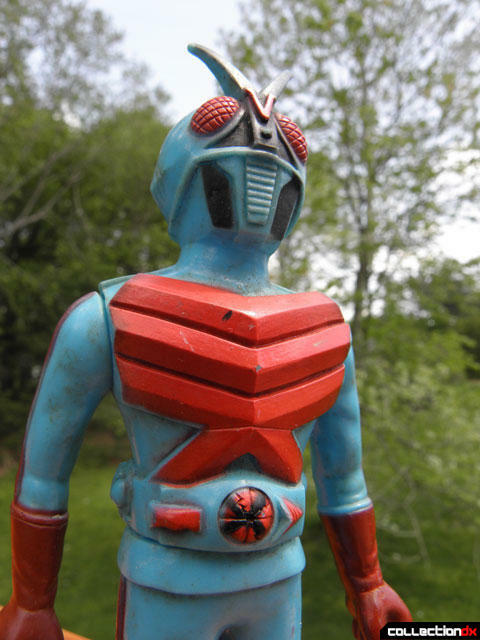 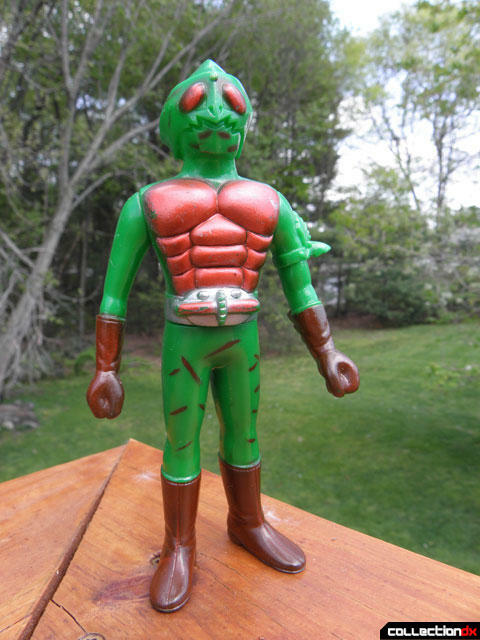 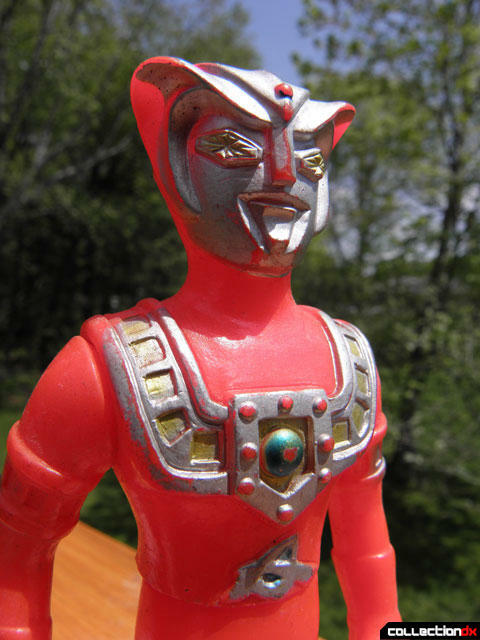 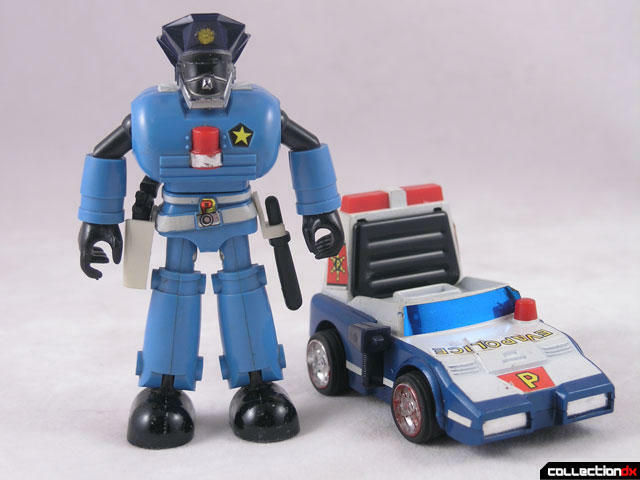 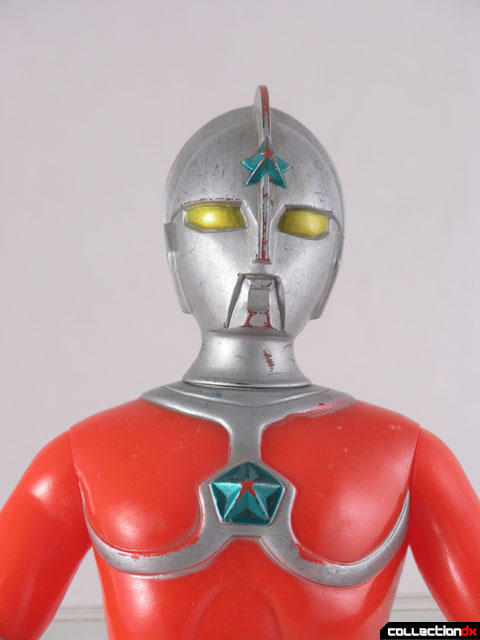 Popy was created in 1971 as a sub-company of Bandai. 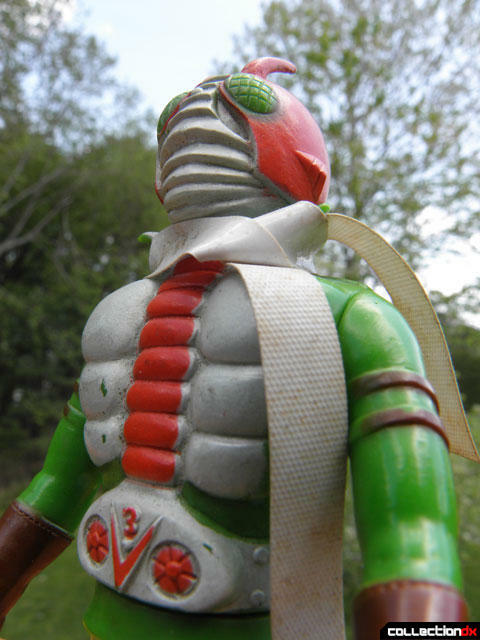 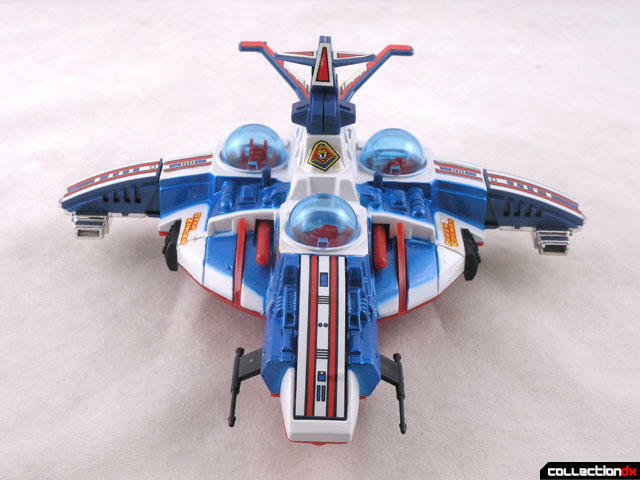 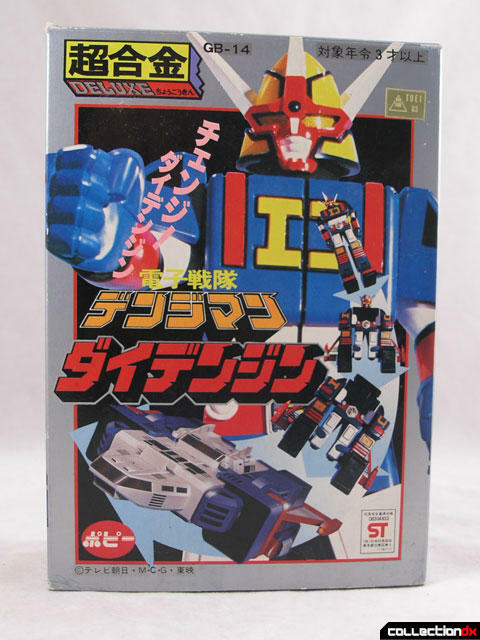 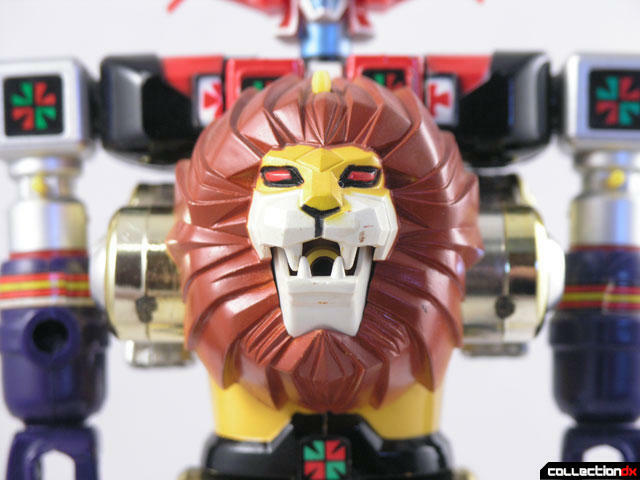 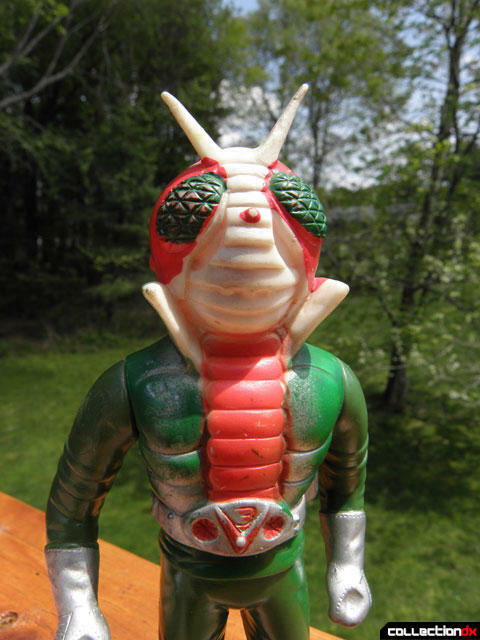 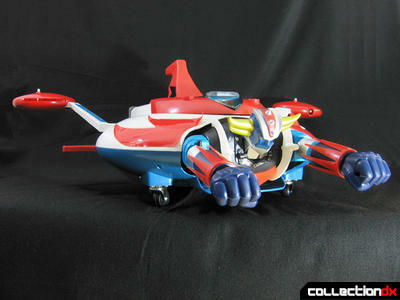 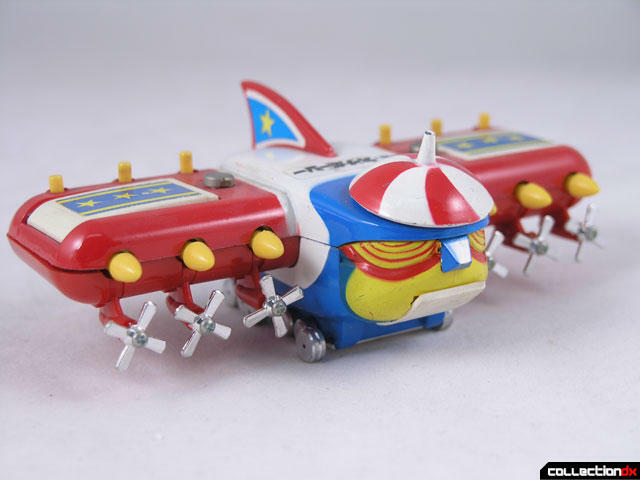 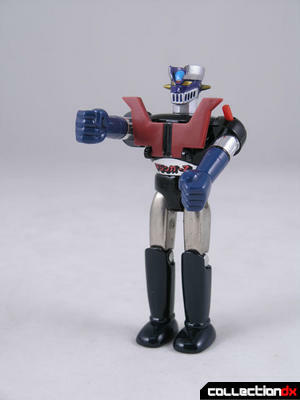 They became a classic Japanese toy maker, creator of the "Chogokin" line of toys. 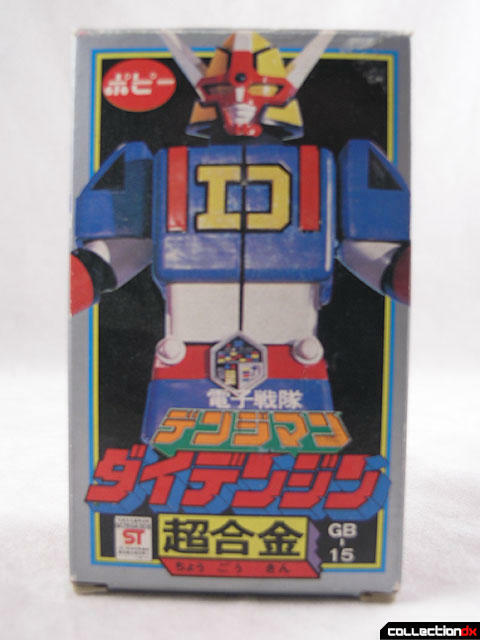 In 1983 they were folded back into parent company Bandai. 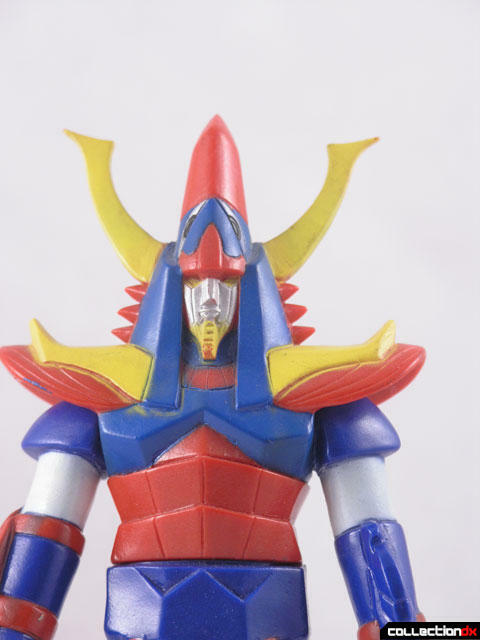 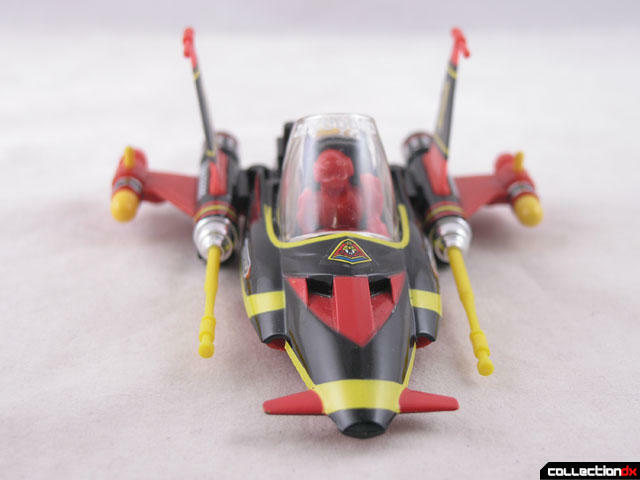 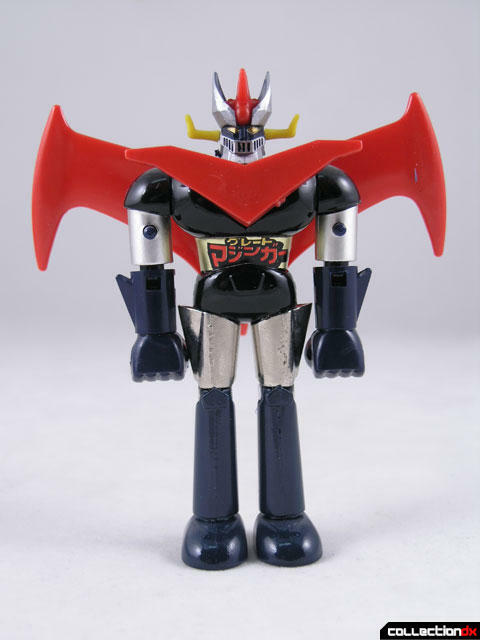 In 2001, Bandai re-organized their Yutaka brand, and re-christened it Popy, however, it has no connection to the former company. 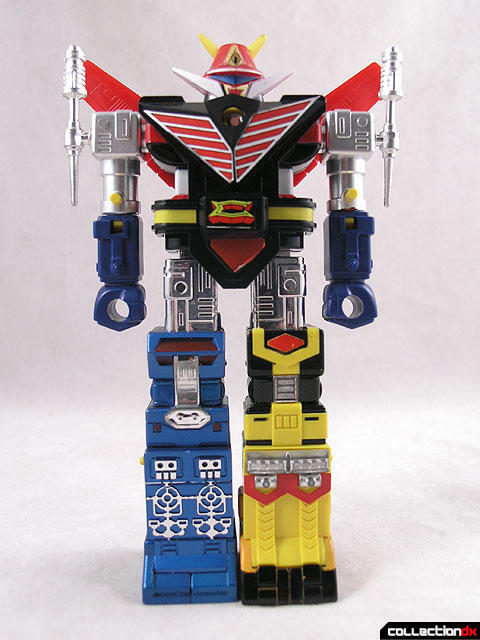 More than you ever wanted to know about Machinerobo box variations.